Home / Showbiz / Trending / Viral / This incredible house is the fruit of Empoy's perseverance and hard work! 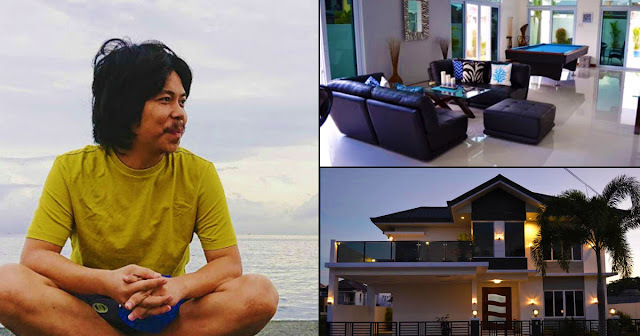 This incredible house is the fruit of Empoy's perseverance and hard work! It's really heartwarming to see showbiz personalities reaching their dreams and plans, especially when you know how long they waited and how hard they worked just to get to where they are now. 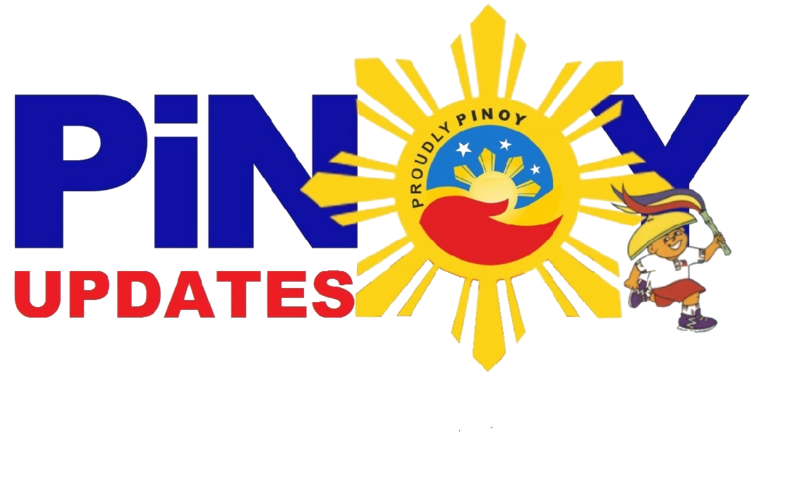 Take for instance Empoy the actor, Empoy the comedian. For the longest time, he was always just the comedic relief in movies and shows-- always the extra. 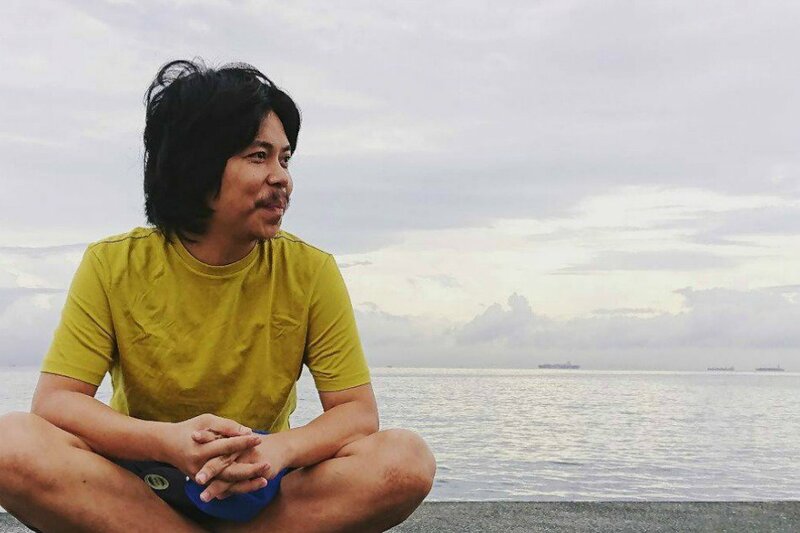 However, the success of his movie with Alessandra de Rossi, Kita kita allowed Empoy to reach all new heights! 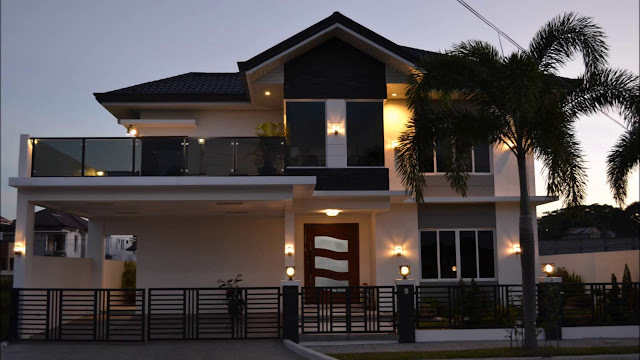 That's why it's no longer surprising to know that Empoy has been able to invest in the finer things in life, like this home in Bulacan! Most of his showbiz friends are actually more familiar with his condo unit in QC where he stays for convenience, so even they are surprised with this amazing home reveal. The two-storey property is not as fancy as other personalities' homes, but is surely does reflect the modest and simple image of Empoy. It is not flashy, but it is elegant, modern, and classy. That makes his house inviting for family and friends to come over and spend quality time with this humble actor! 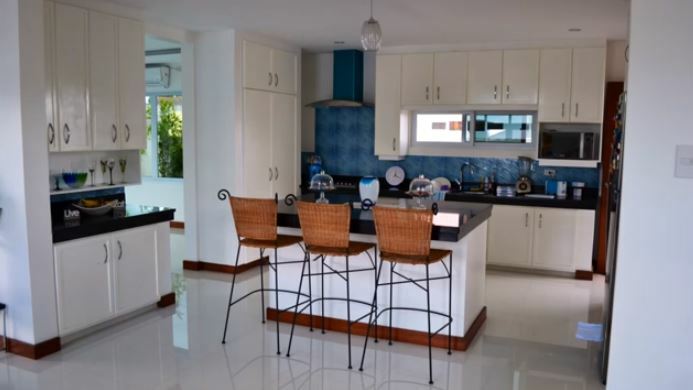 It has a spacious layout, but it also has that very Filipino vibe of having homey ornaments and cupboards all over! 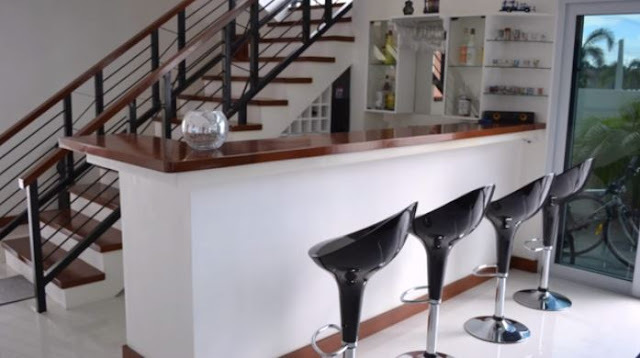 It's a traditional Pinoy home that veers away from neo-designs like minimalism and KonMari. 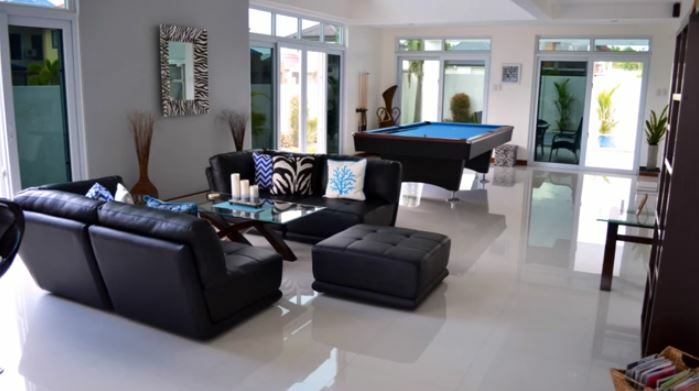 The common area of the house even has a pool table-- it really is apparent that Empoy does not wish to keep this house all to himself! It is obvious that he envisions this house to be a family's place. 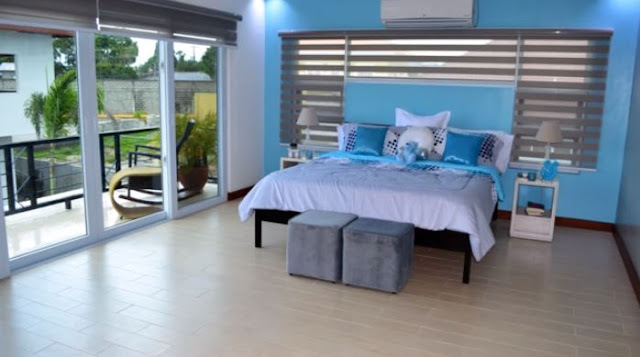 This is the piece-de-resistance if you have also been dreaming of your own house pool! 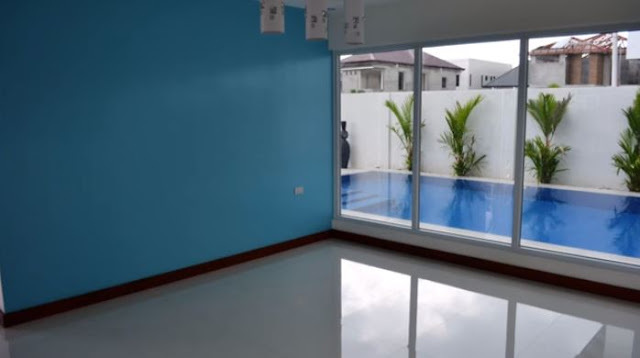 Get this-- Empoy's abode has its own swimming pool, adjacent to sliding doors that bring you to a room inside the house. Of course, the house's facade is picture-perfect, like it's taken straight from a magazine catalogue! It looks especially amazing at night, as it is adorned with all these soft porch lights. The tall tree upfront completes the look, making the whole thing seem peaceful and a joy to come home to!